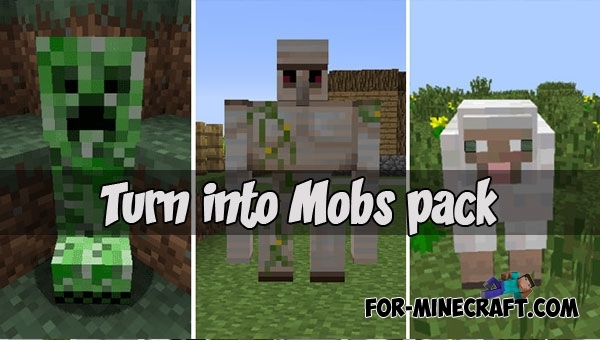 Professional builders in MCPE will say thanks after downloading this modification..
Creeper is one of the most recognizable mobs in Minecraft, his explosion frightens everyone. 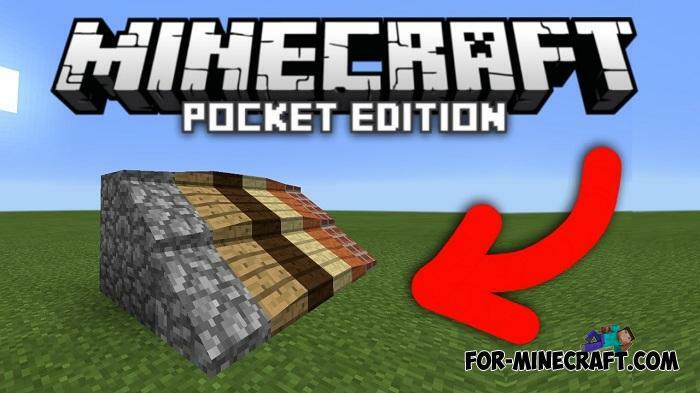 What if you can.. 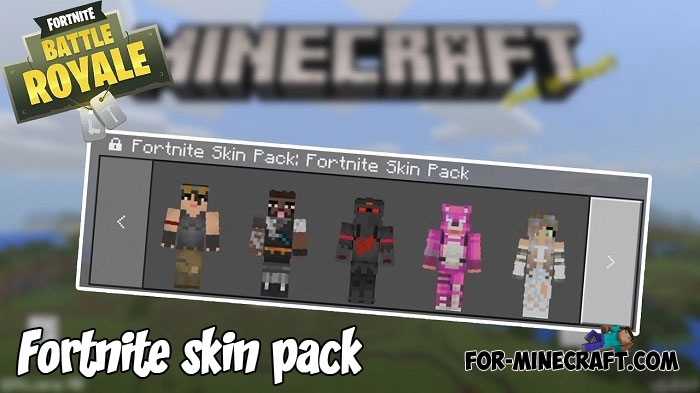 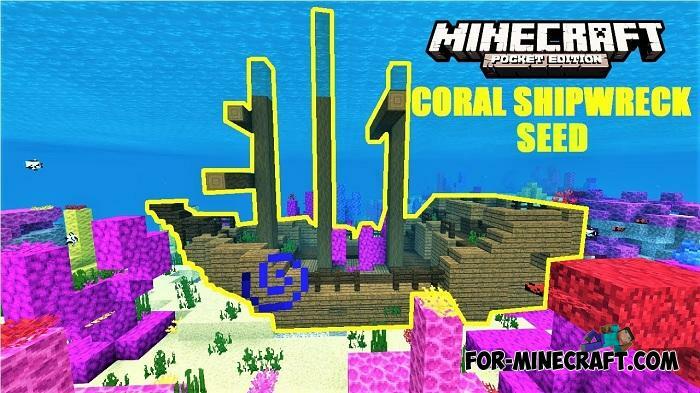 This skin pack is completely made up of the best Fortnite skins for Minecraft PE (MCBE now)..
Want to get a couple of hundred new creatures overnight? 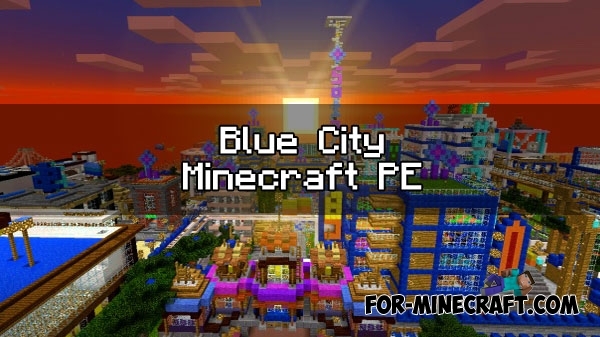 The most interesting thing..
Blue City is one of the old-city maps for Minecraft Pocket Edition..